It’s a new year, and for the first gallery of 2013 I’ve picked a model that surprisingly hasn’t yet been featured on Acura Connected. 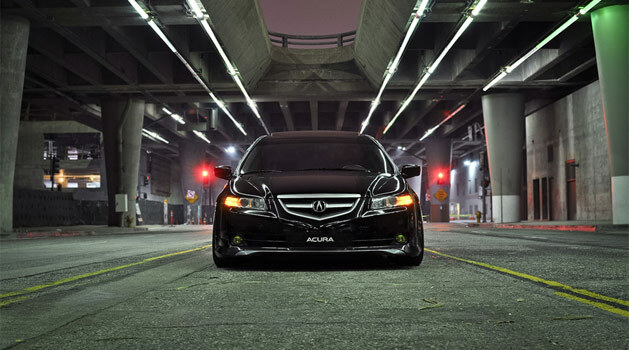 The third generation TL is one of the most popular Acuras ever built, and even today some say it’s still the best looking Acura sedan to date. 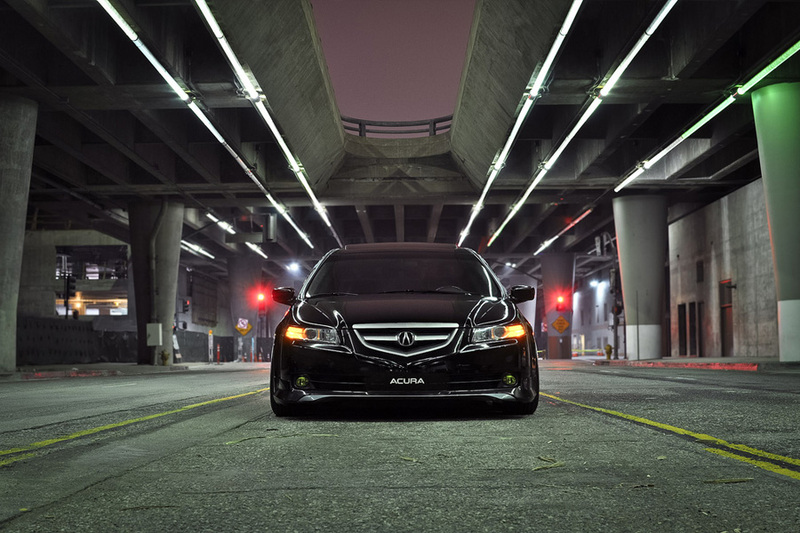 JJ’s Nighthawk Black Pearl 2006 Acura TL doesn’t disappoint, it keeps that clean and classy OEM look, but also adds subtle style with tasteful features and an aggressive stance. Enjoy the gorgeous set of photos above courtesy of JJ. The front profile shot is absolutely amazing! Nice! Love the wheels, kind of an old school look to them. Great shots.